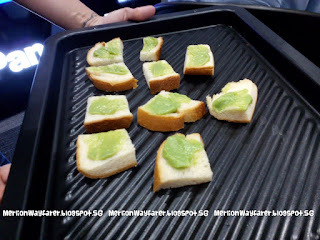 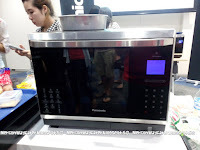 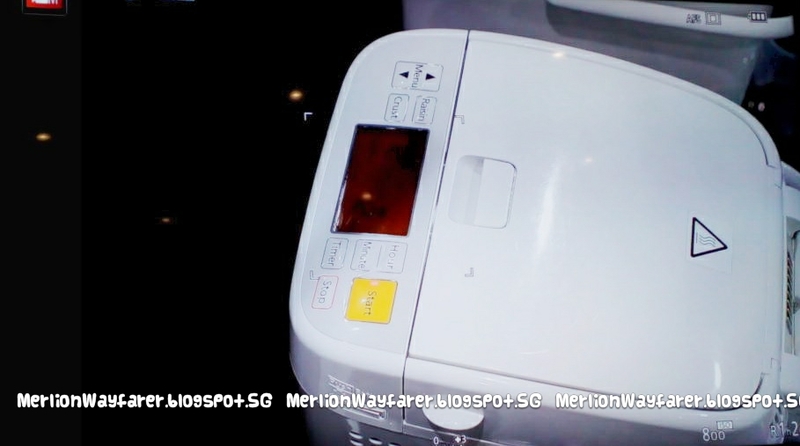 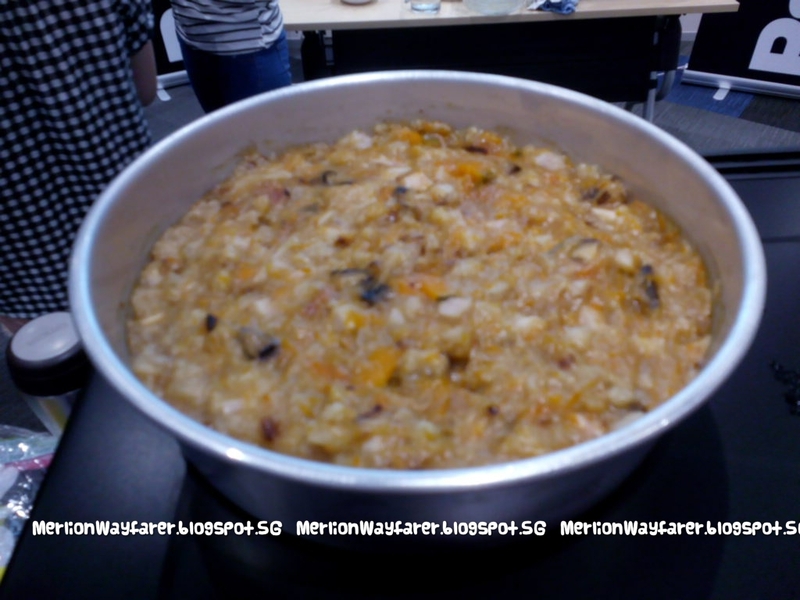 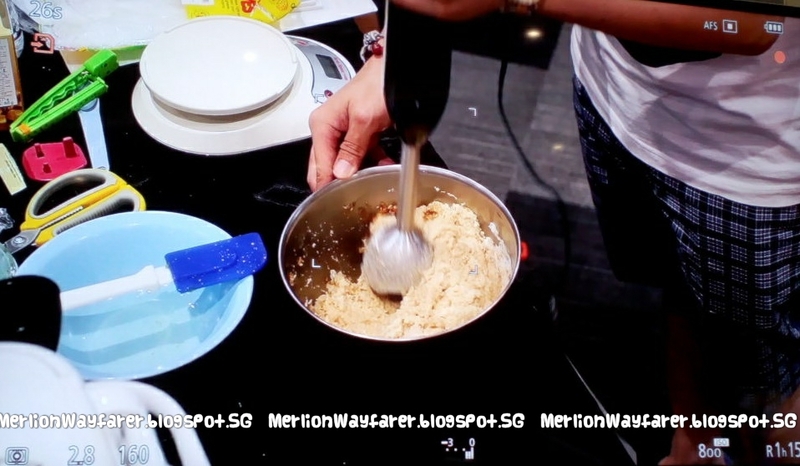 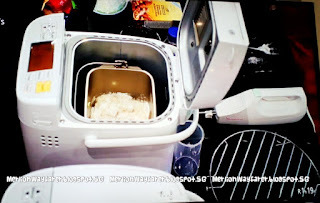 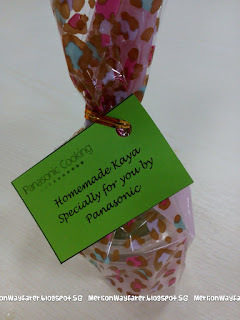 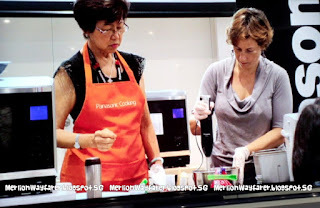 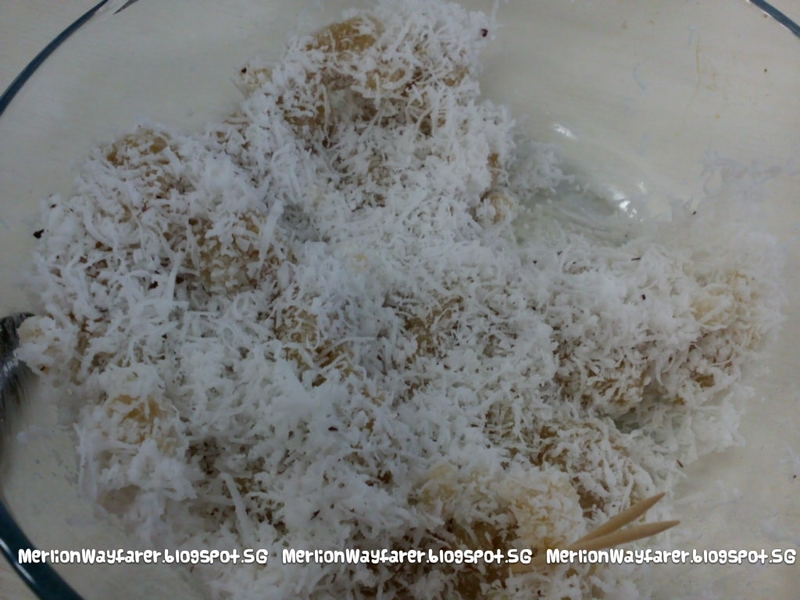 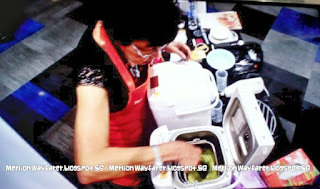 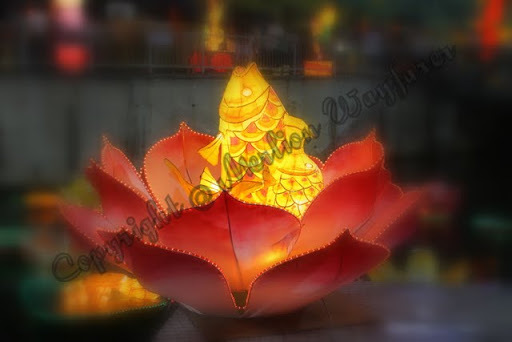 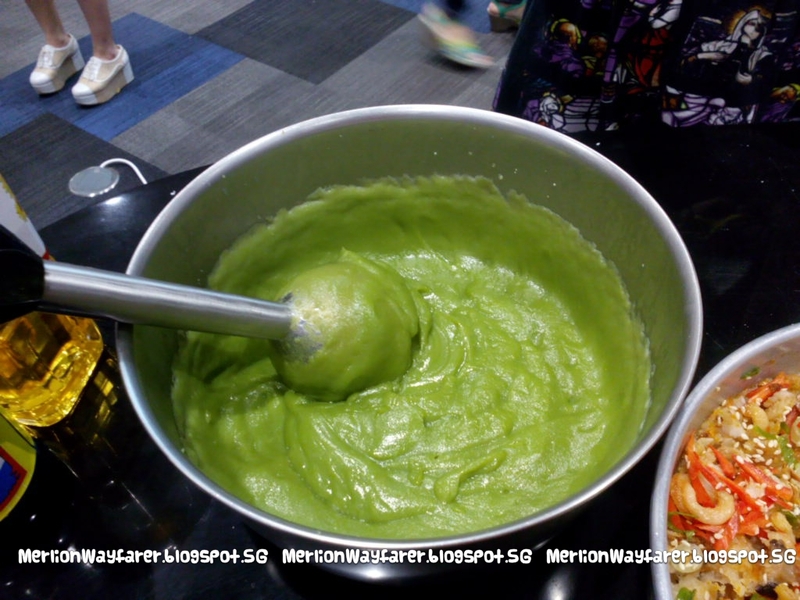 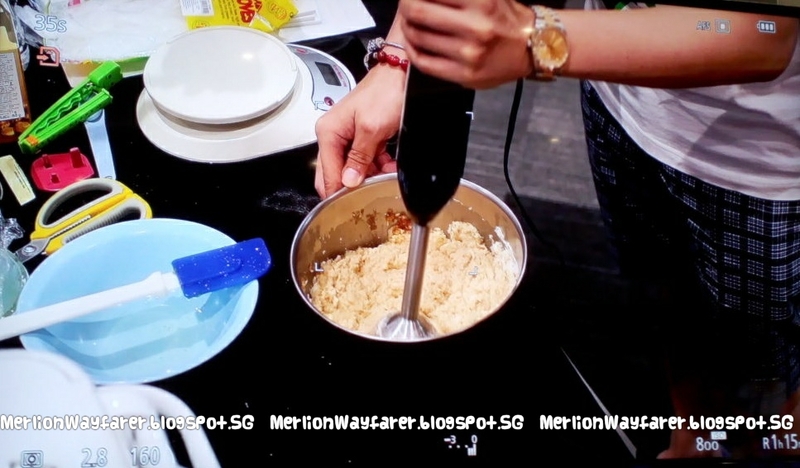 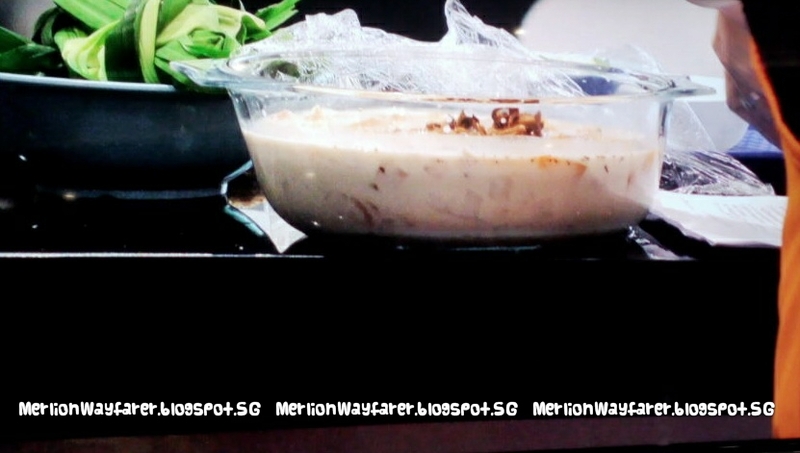 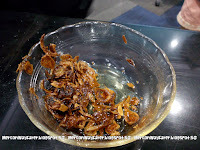 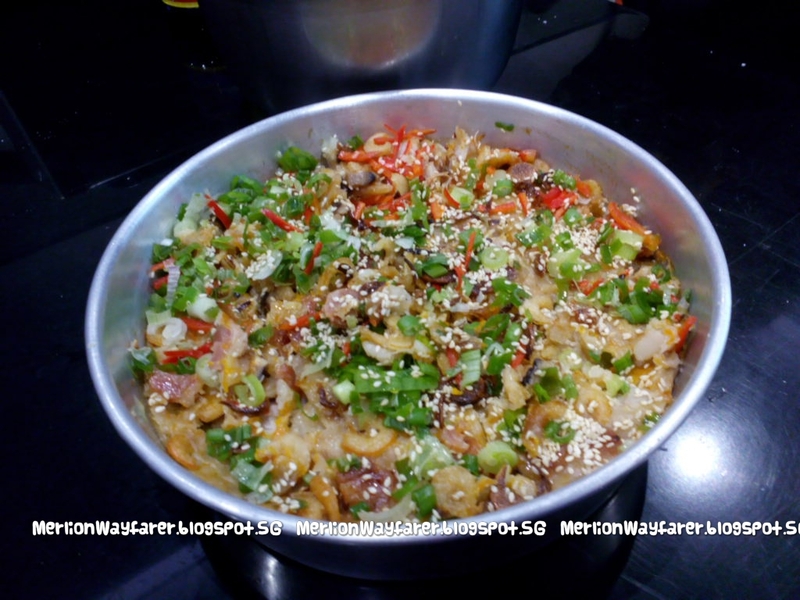 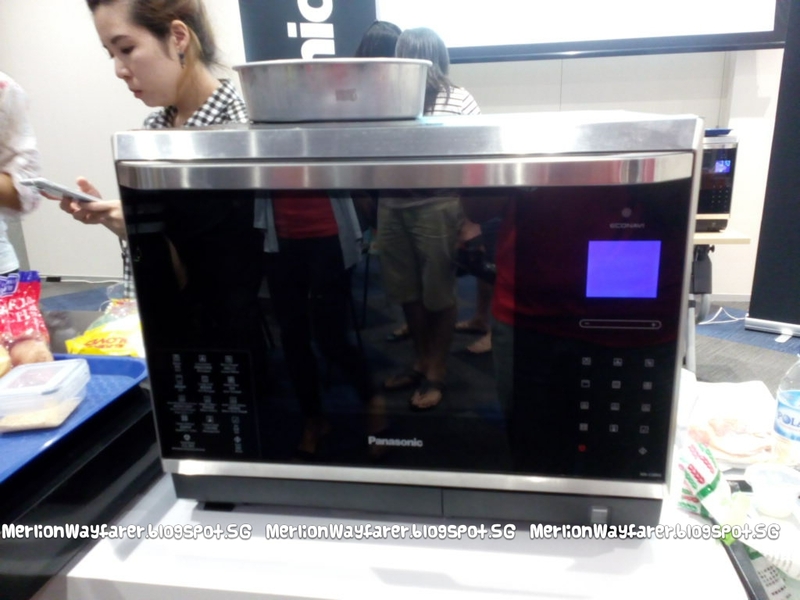 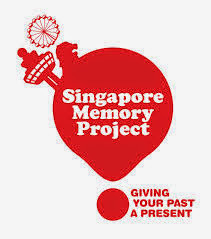 Merlion Wayfarer recently attended a Panasonic Cooking workshop organized by OMY. 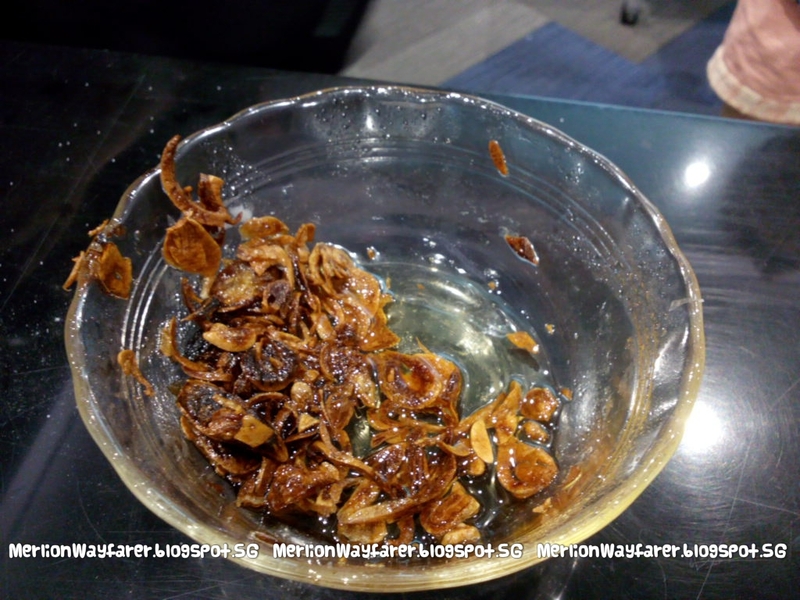 Hosted by Panasonic's inhouse chef, Mdm Wong, the session showcased a selection of different recipes, all easily made with home appliances. 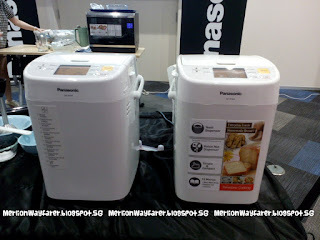 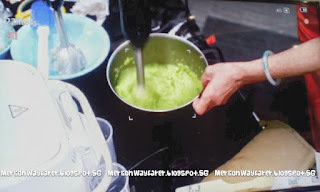 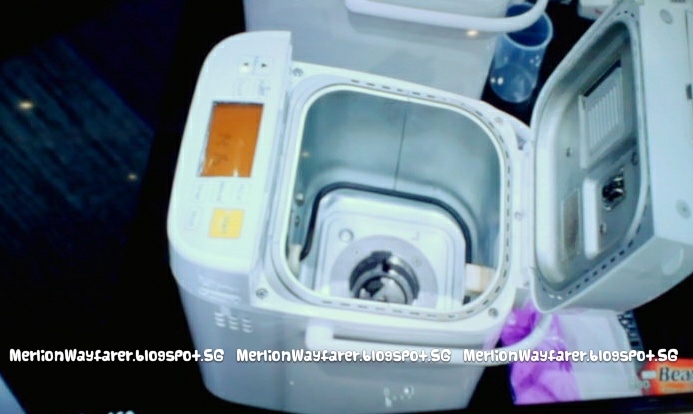 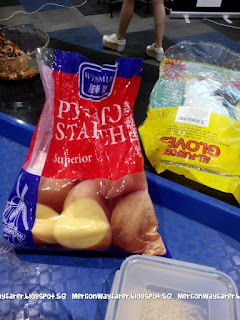 The recipe was blended with Panasonic's Hand Blender (MX-SS1 or MX-GS1) and cooked with Panasonic's Bread Maker (SD-P104).